Paul Wolfowitz is an American Enterprise Institute for Public Policy Research Scholar, Educator, Public servant and former U.S. Government official. His appointments include: 10th President of the World Bank Group, U.S. Ambassador to Indonesia, and Dean and Professor of International Relations at the Paul H. Nitze School of Advanced International Studies of The Johns Hopkins University. 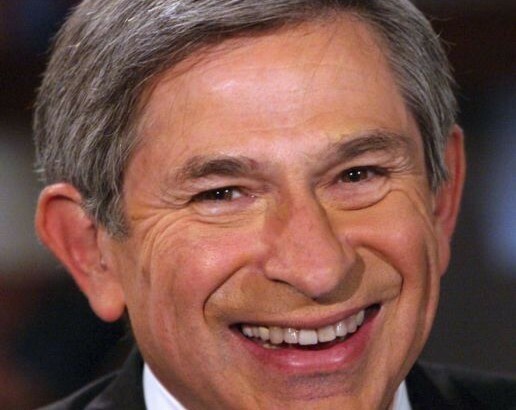 Wolfowitz spent 24 years in government service under seven U.S. presidents and has written widely on foreign policy, diplomacy and national security; he was also a member of the advisory board of Foreign Affairs. Wolfowitz headed the U. S. State Department’s Policy Planning Office and spent three-and-a-half years as Assistant Secretary of State for East Asia and Pacific Affairs, where he worked directly with the leaders of more than 20 countries. In 1989, President George H.W. 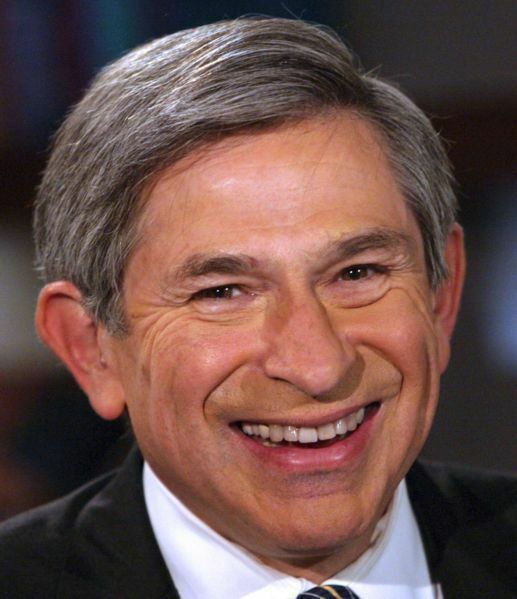 Bush appointed Mr. Wolfowitz to the post of Under Secretary of Defense for Policy where he played a key role in the response to the 2001 terrorist attack on the country.